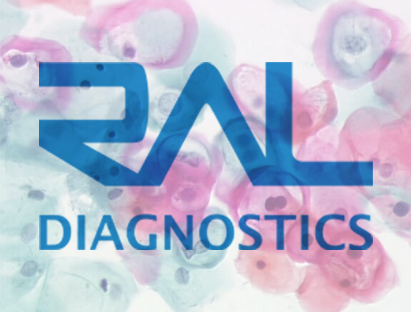 Discover RAL Diagnostics in more detail, its history, since its inception with the Pasteur Institute until today, milestones. Immerse yourself in our field of expertise: the manufacture of organic stainings and instrumentation. RAL Diagnostics manufactures dyes and engages in the trading of dye powders tailored to tackle the problems faced by industry and construction. 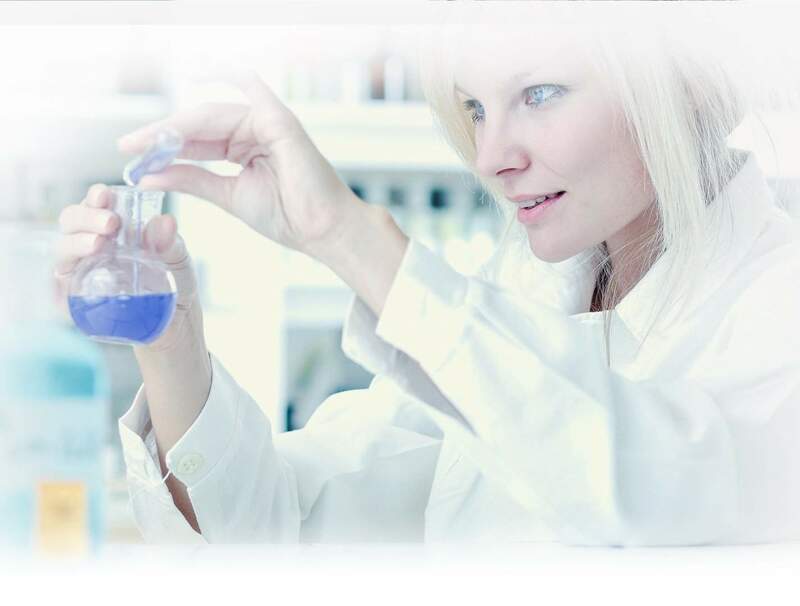 Our core products include Fluo-Track (fluorescein), used for a number of tracing operations (sanitation, location of liquid paths) and the VB RAL kit (methylene blue) to determine purity ranges.